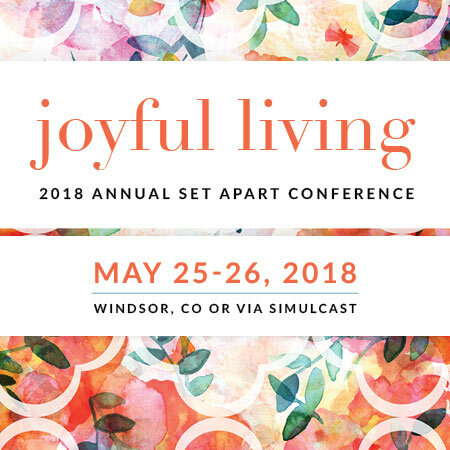 An all-inclusive PDF of the 2018 conference notes! Hosts are welcome to print these notebooks for your attendees – the PDF will include full-color covers. Please Note: After purchasing, you will receive a separate email with a link to download the conference notes.